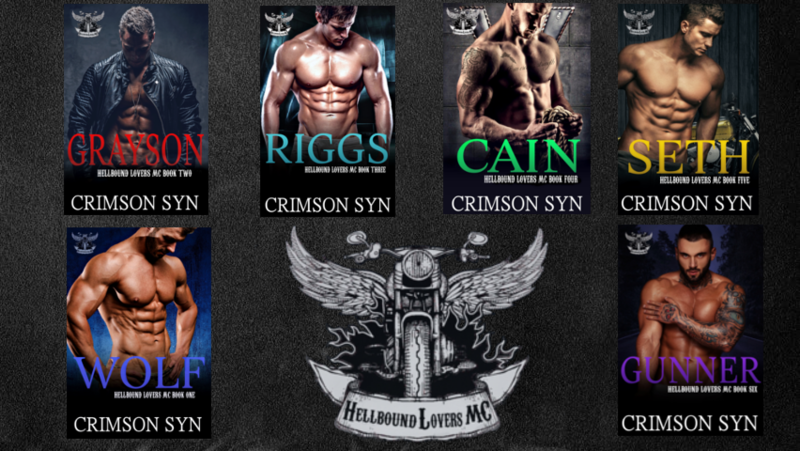 This morning, we are featuring the 6th book in Crimson Syn's Hellbound Lovers MC romance series: Gunner. 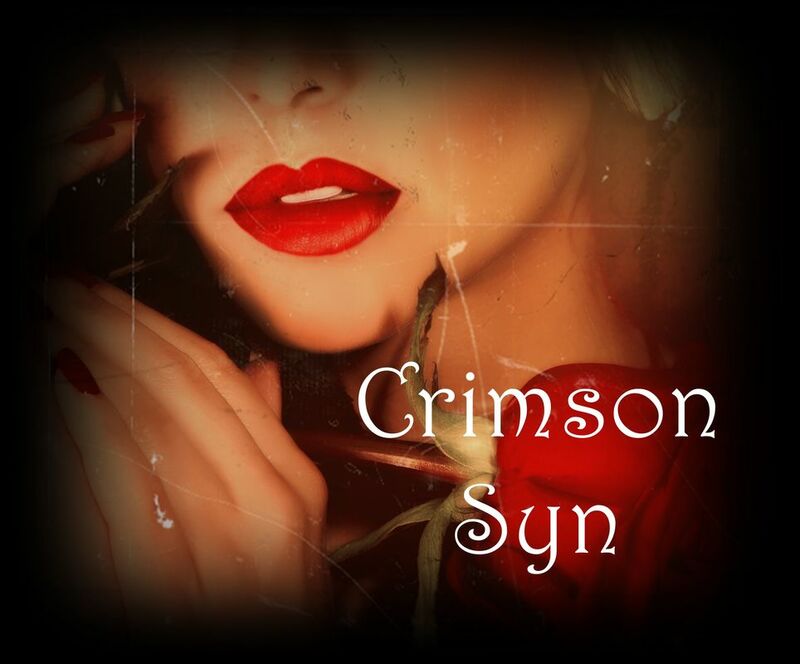 We have featured this author in the past with Seth (Book 5) and with the first book of her Sinful Holiday series so be sure to check those out as well as you learn about Gunner and the author! Don't forget to enter for a chance to win a prize in the book tour giveaway at the end of this post!